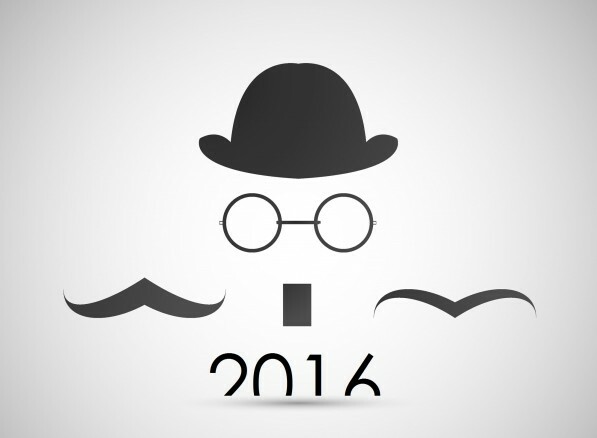 Don’t be too surprised to see cartoons and caricatures in website designs in 2016! The sophisticated and formal design themes are giving way to a lot more interactive web designs that ooze a lot of character. Even the latest designs of the top slot corporate companies would give you an idea about how much unconventional design would be for the virtual world. The popular websites for technology, retail and various other industries have interesting form of graphics – hand-drawn objects or caricatures. You must have seen the famous thought cloud. It is just one of thousands of ways web designers are finding novel yet extremely witty ways of catching the attention of the site visitors and connecting with them. As is the case with the handwritten notes or drawings, it is easier to understand and a lot more interesting than the graphical images. Simple and clear graphics are the tools in the hands of the web designers. There are many web design agencies that swear by the use of more simple yet convincing graphic images that tell the story in a precise way and yet leave a mark on the visitors. There are chances that you will find a lot of simpler graphical images in the web design in the following year. Real photography is the catch here! Static yet captivating images speak more than a graphics representation any given day. They tell you about the product, a service; get emotions out of you and you feel a lot more connected to the visual. More and more web designers are using static images and quality photography will get a new lease of life in the times to come. Moving images have an impact like no other. They are not like the static images and not even like the videos. They are moving or fluttering images that easily gets the attention of the users. However, too much of moving images can actually annoy the users. Moving images are sure to replace quite a few graphical designs on the websites for sure! We all have seen the change in the Google logo and design. It is still simple, yet it no more flat! The almost flat design trend is sure to take over the entire virtual world in no time. Web design companies have already been focusing on “almost flat” designs that have the flat design ingredients such as flat colours minus the drop shadows but the design will have a gradient. The gradient gives the tab or design element an impression that it is a button that can be clicked. To follow suit, the new MySpace as well as certain features on Facebook are using almost flat designs for better usability and ensuring more prominent buttons. The dialogue boxes will move away from the usual “fill the form” query pages and the conversations on the web design or what you call as the “calls to action” is expected to be more interactive and far reaching. 2016 will be a year of changes and that too more user-friendly and “back to the basics” for web design. Unconventional would certainly be the “New Hero” of sorts!